Holy Basil, also known as Tulsi and formally named Ocimum sanctum, is an indigenous plant in India and Southeast Asia. Holy Basil has been certified with (GRAS) by the FDA. “Generally Recognized as Safe”. 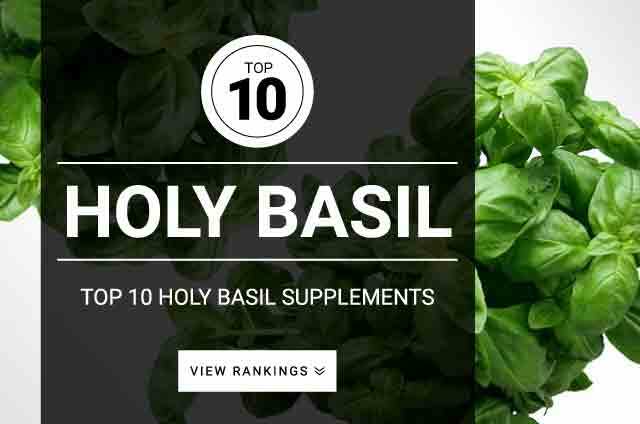 Holy Basil supplementation has been used for hundreds of years without any major issues or complications. Dosage range according to clinical research literature is between 300 mg – 2000 mg of Holy Basil extract taken once a day on a daily basis. Holy basil leaf powder dosage is 2500 mg ingested daily.